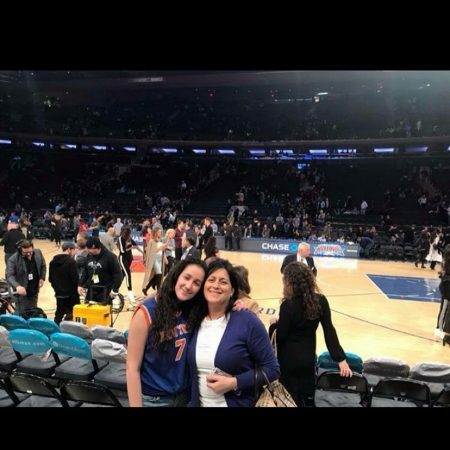 In this interview, which took place on November 27 2018 in Astoria New York, I Sirine Briedj will be asking my mother, Fadhila Briedj, a series of questions about herself. Such as what her childhood was like, some some of her favorite memories, and who is her inspiration. After asking these questions, I will be gaining more knowledge about her, her past, and our background.